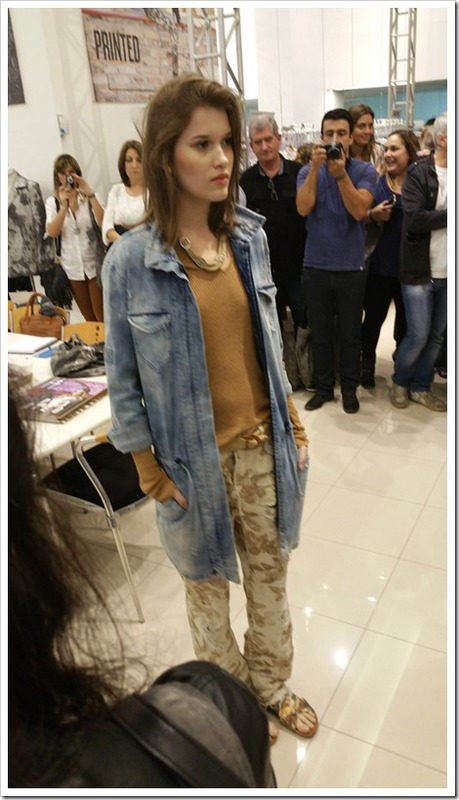 Brazil , as we mentioned before , lives in a world of its own. 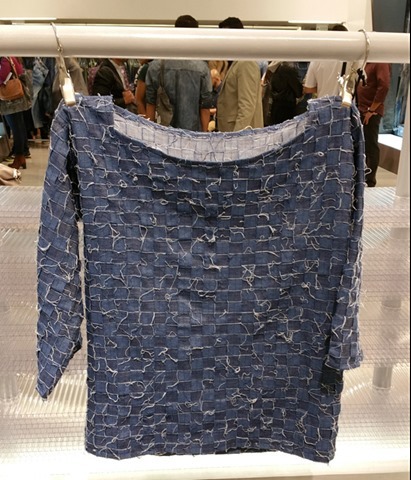 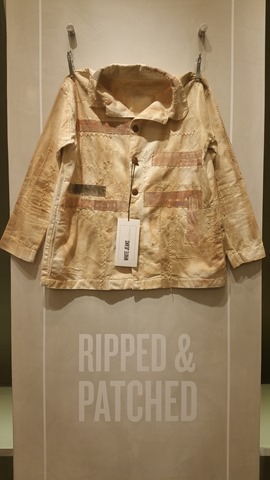 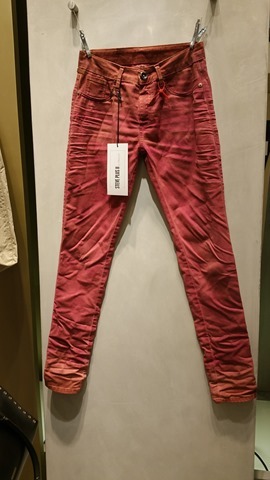 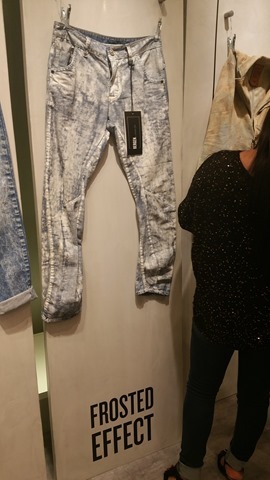 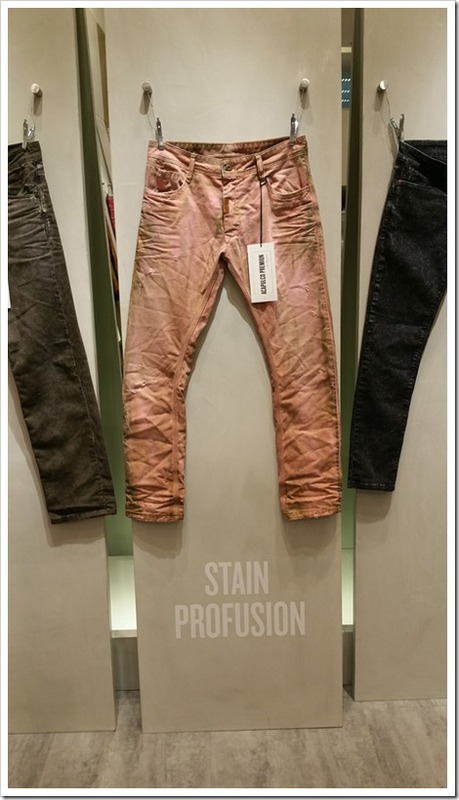 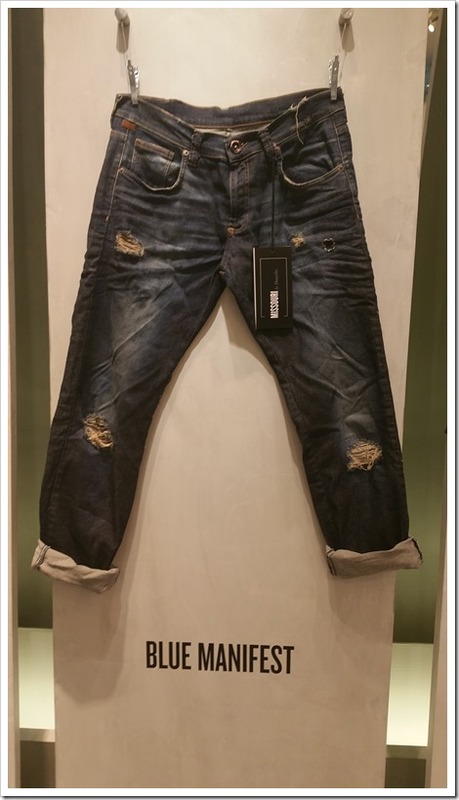 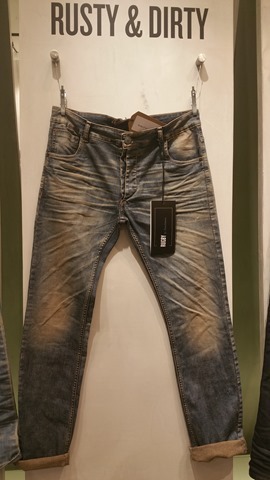 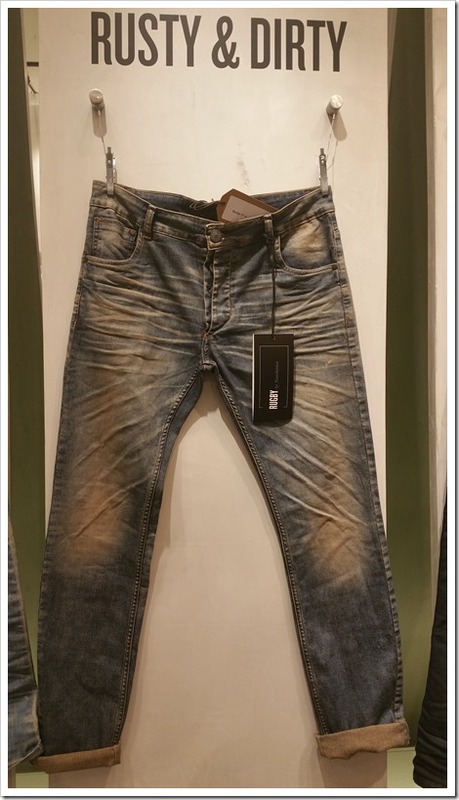 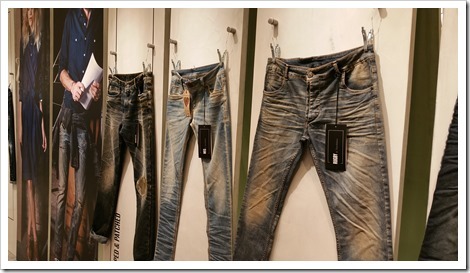 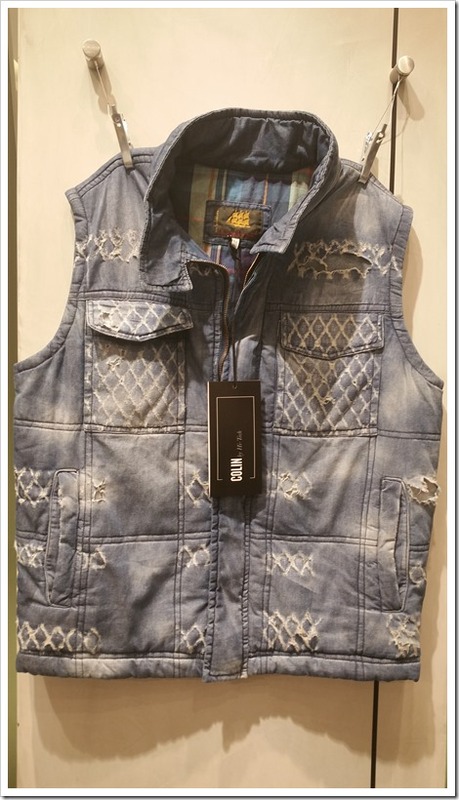 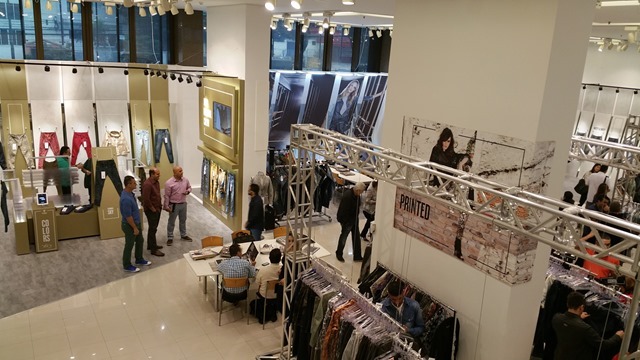 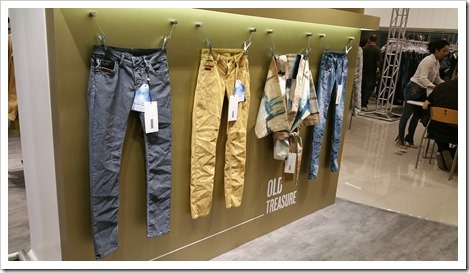 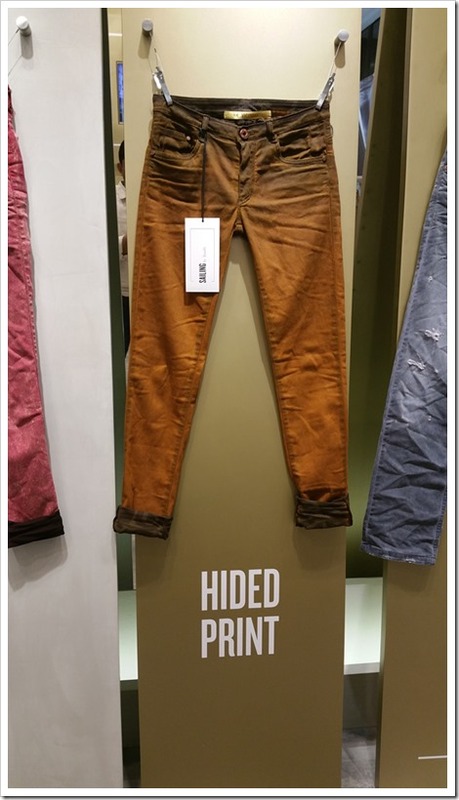 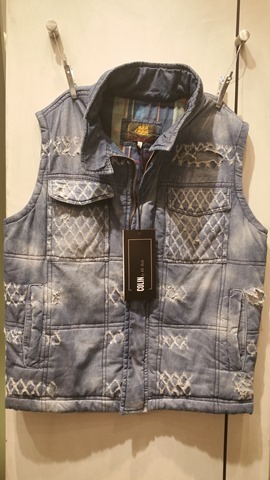 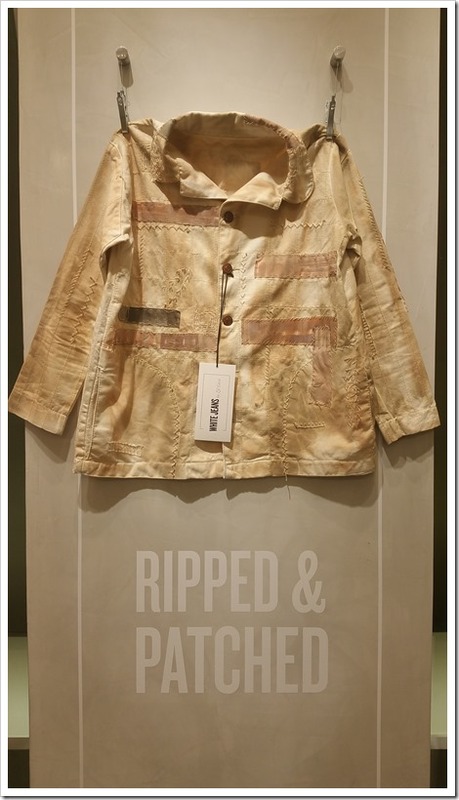 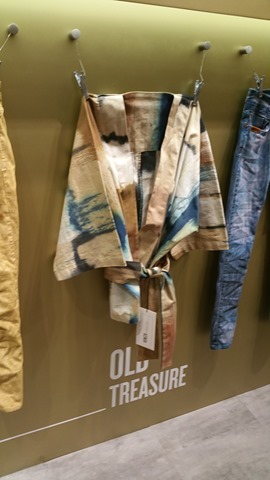 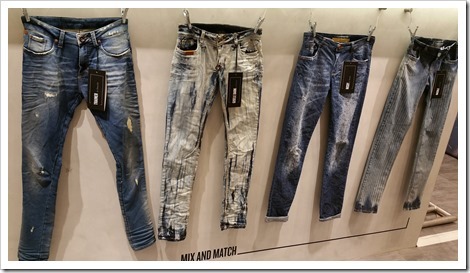 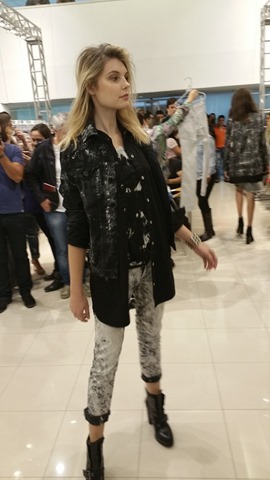 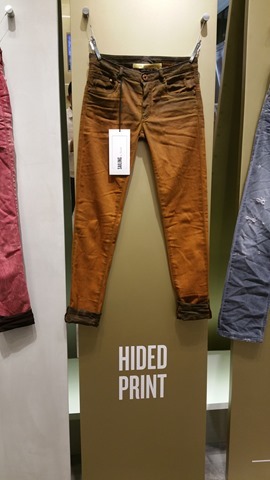 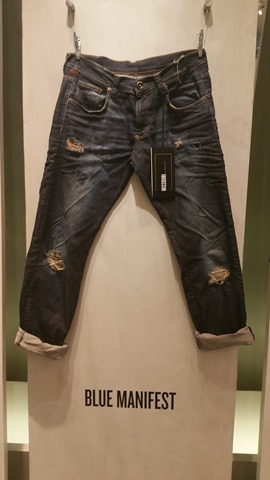 It has a huge domestic market for denim and other apparel and has developed its own unique fashion sense . 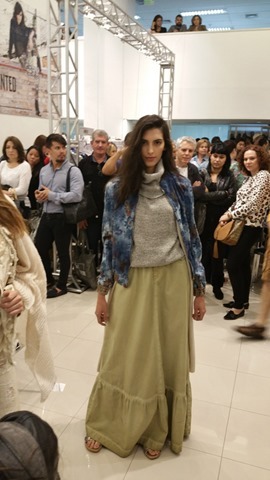 The fashion in Brazil – though influenced by international developments – follows its own course . 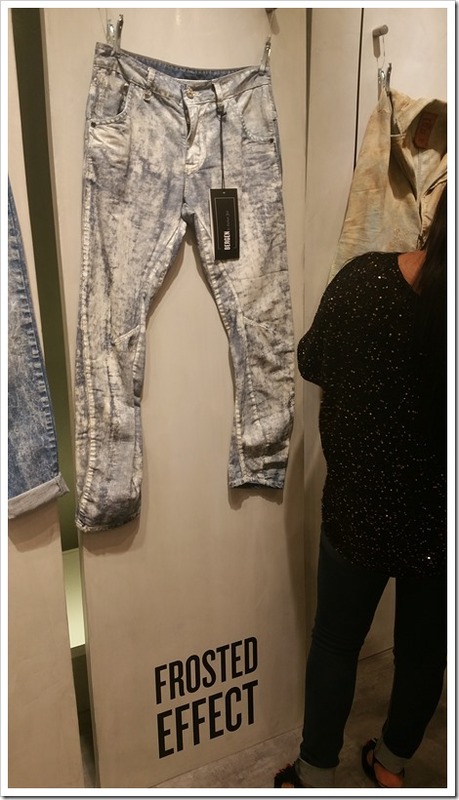 The companies – mills, laundries , garment factories – all follow the unique pattern of demand that is created in the market. 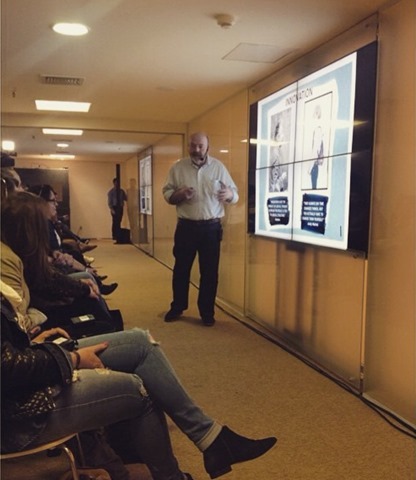 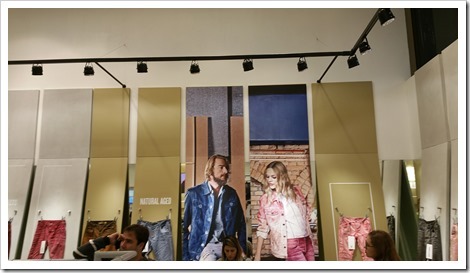 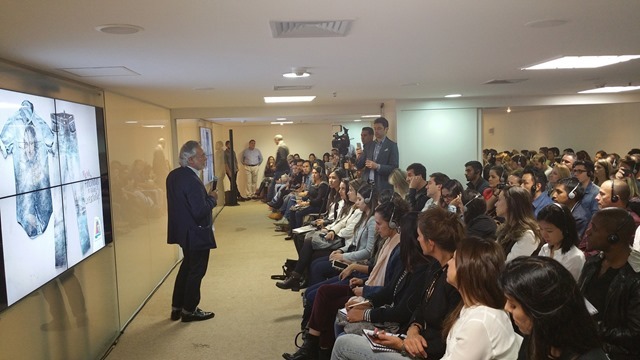 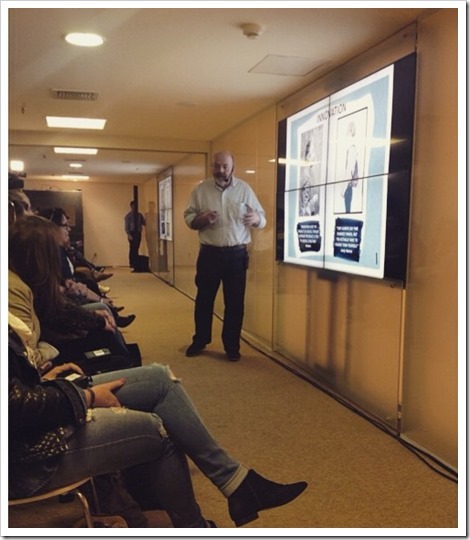 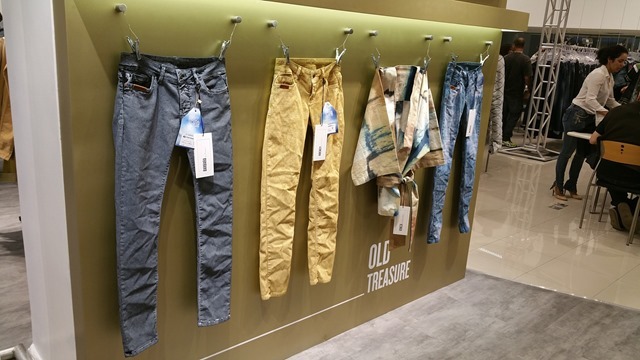 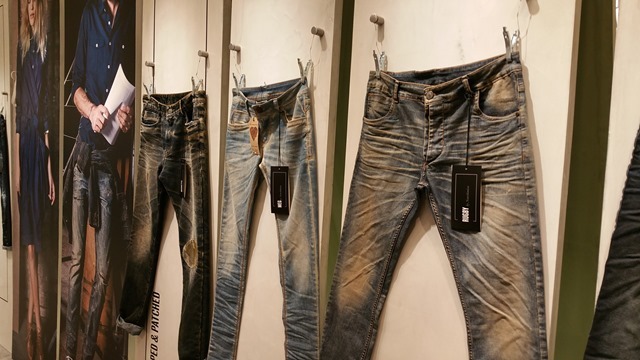 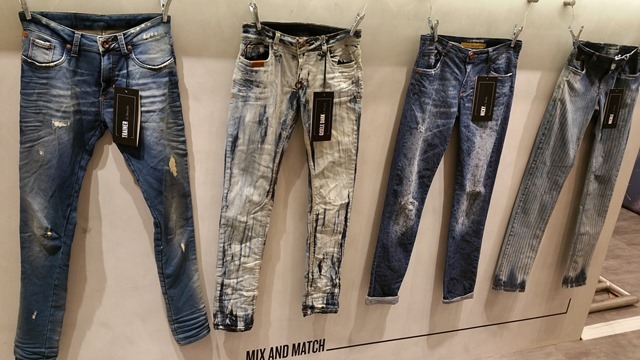 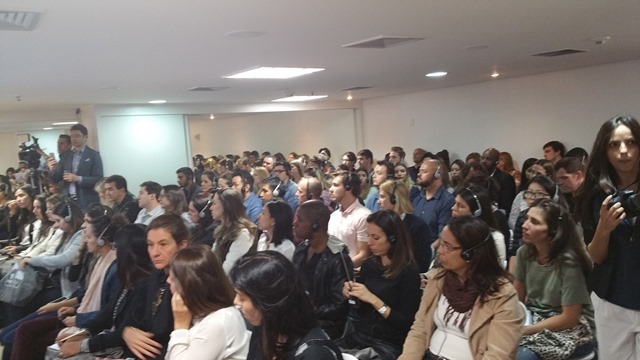 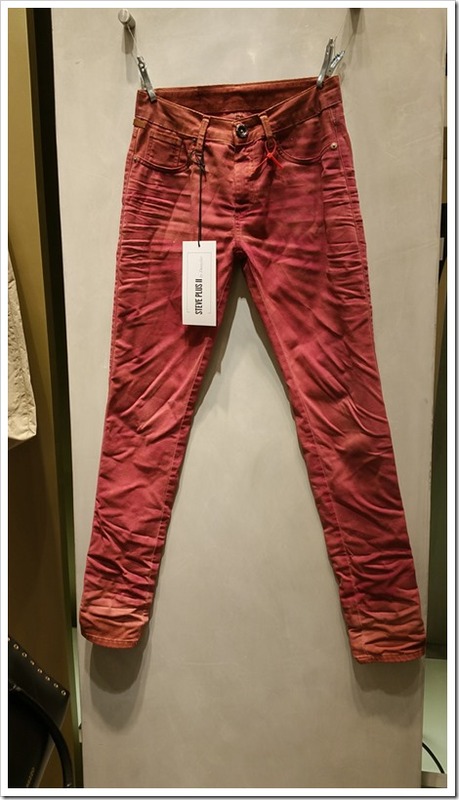 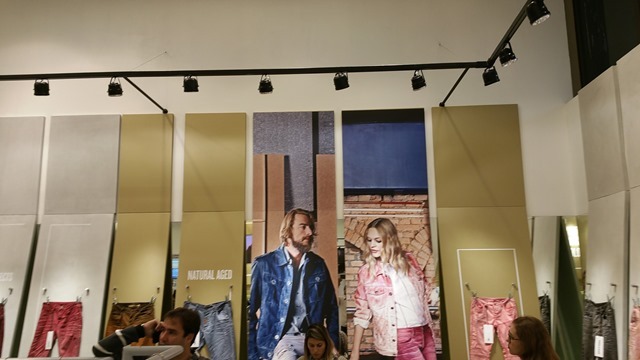 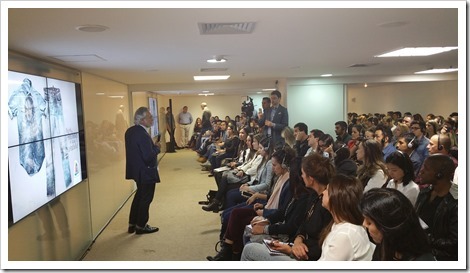 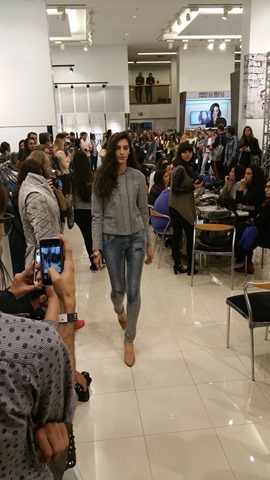 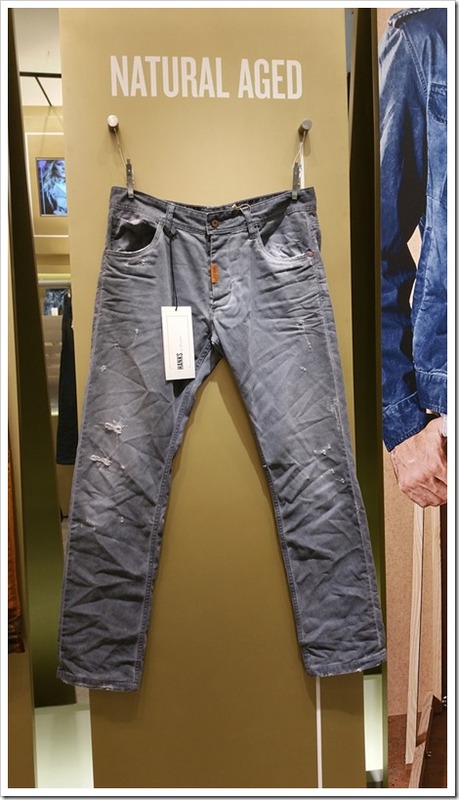 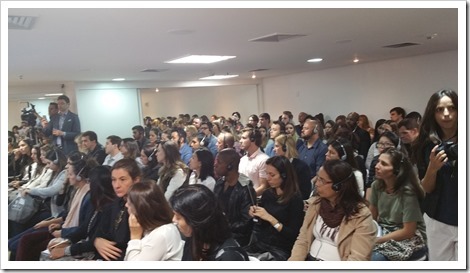 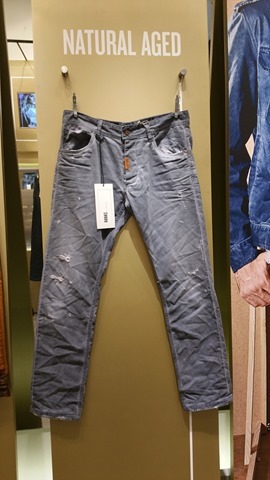 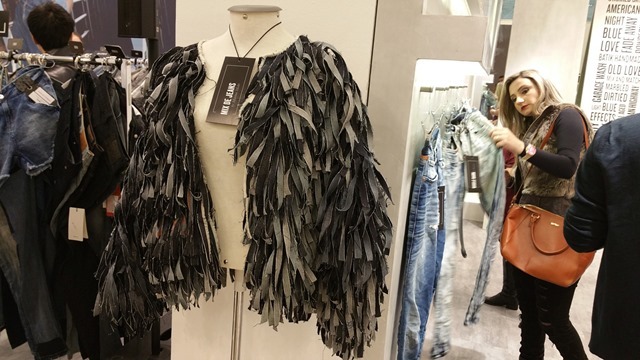 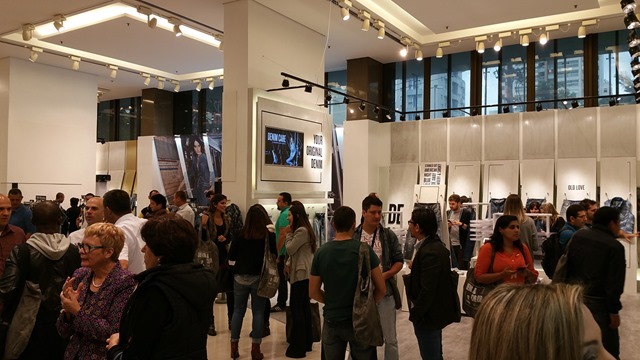 Vicunha is the largest denim company in terms of actual production , not only in Brazil but around the world , and it does have a sizeable influence on the consumers – often creating trends for their domestic market. 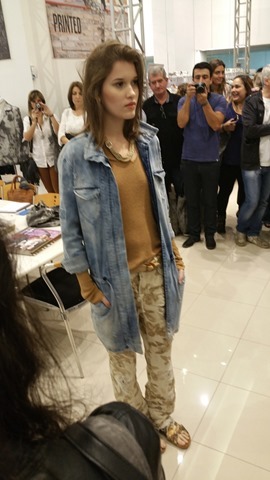 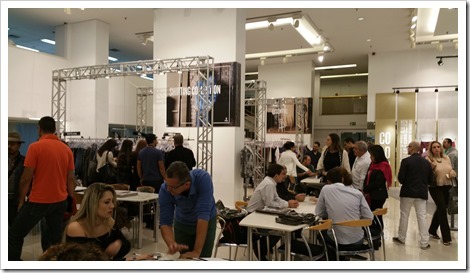 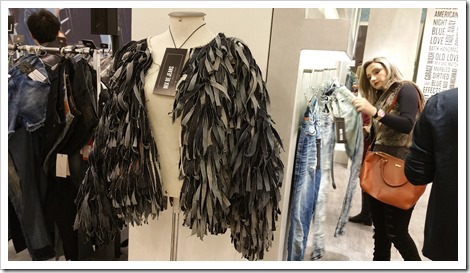 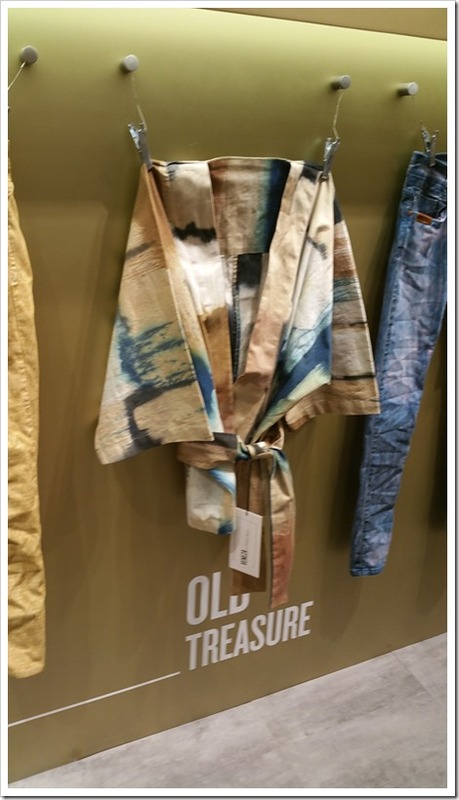 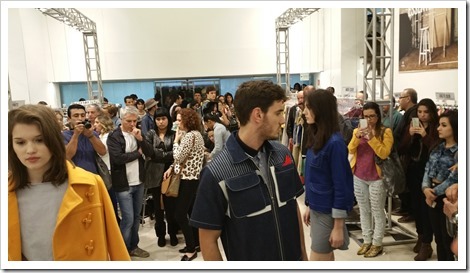 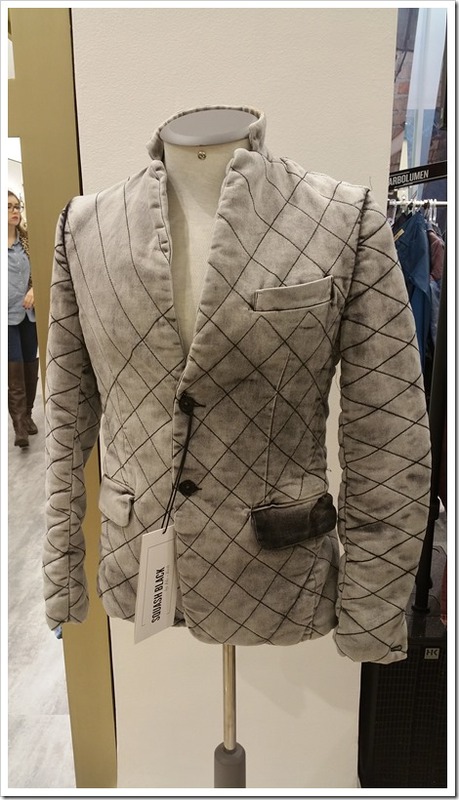 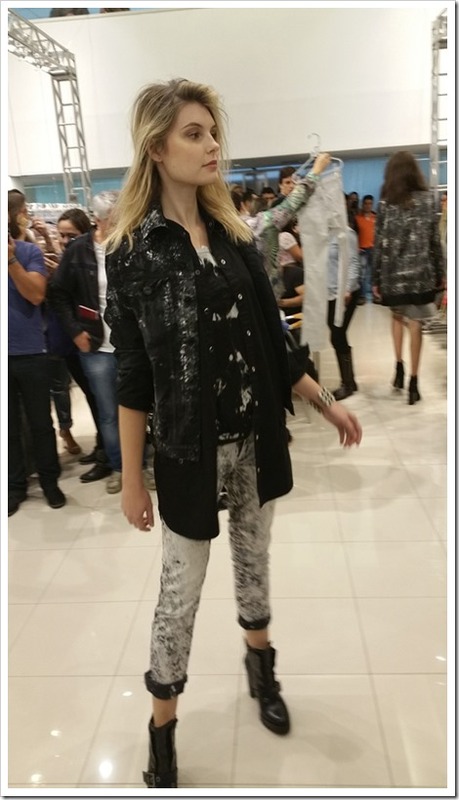 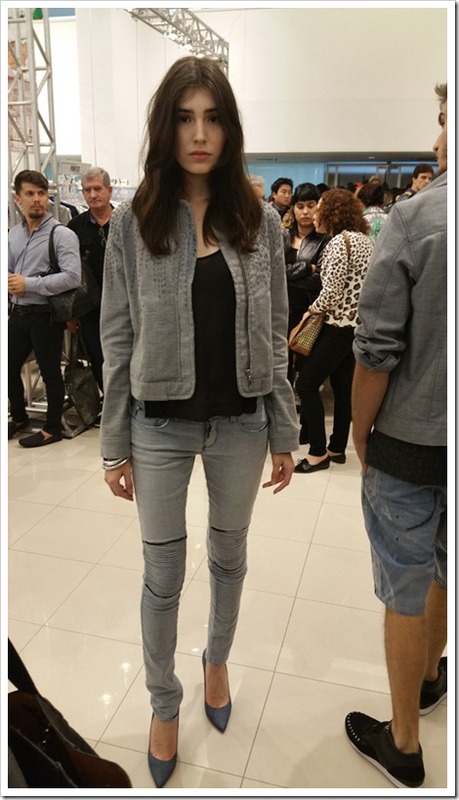 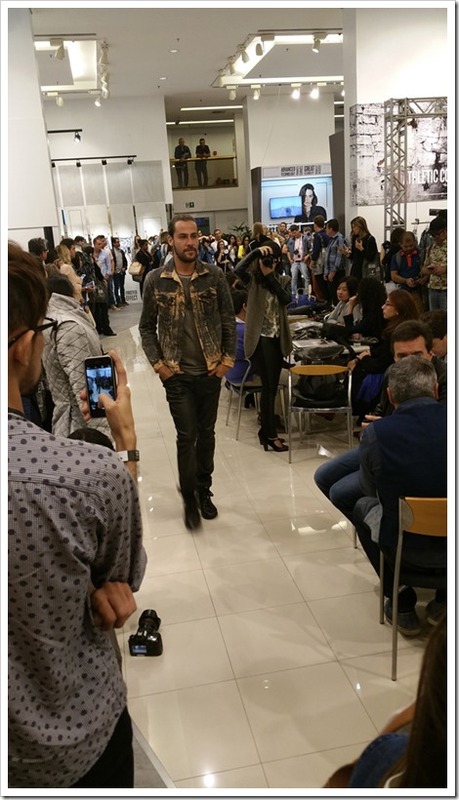 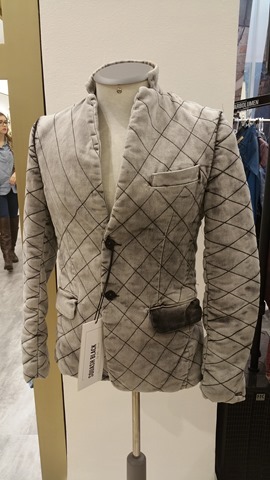 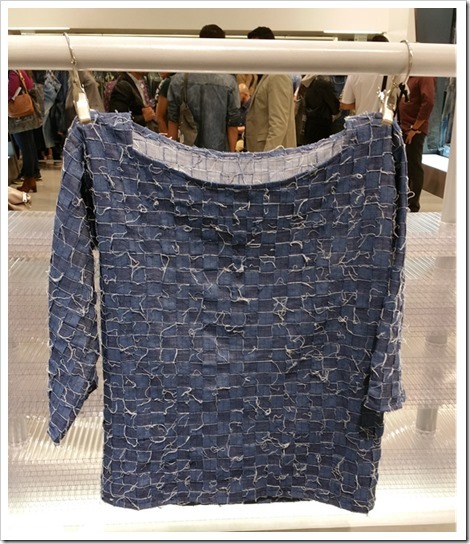 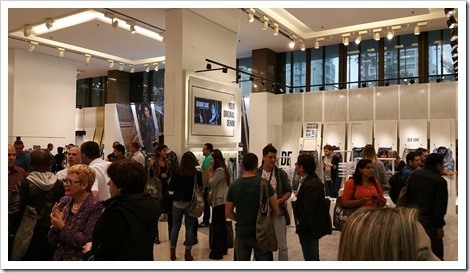 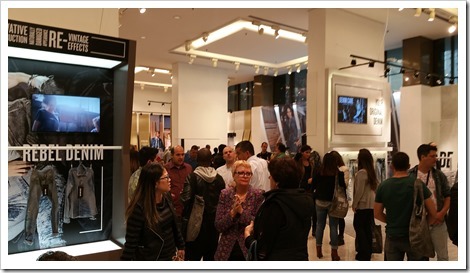 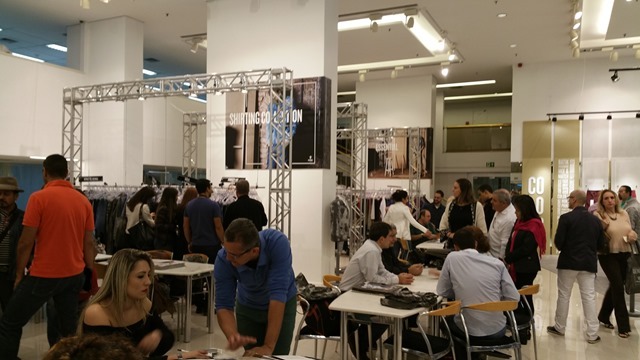 On the occasion of the launch of their AW16 collection, I visited Sao Paolo to get a feel of their products, the trends and Brazilian market in general. 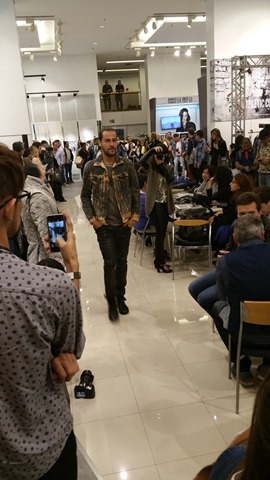 The launch had all the glam ingredients including a catwalk by some great looking Brazilian models, presentations by specially invited denim guru Adriano Goldschmied and also by Giovanni Petrin of Martelli , presence of international consultants , washing experts and of course visitations by most important Brazilian buyers – estimated to be over 2000 over a 3 day period ! . 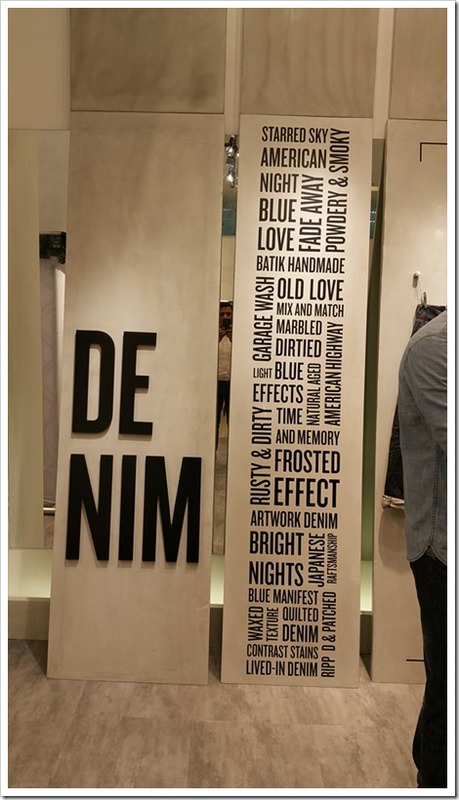 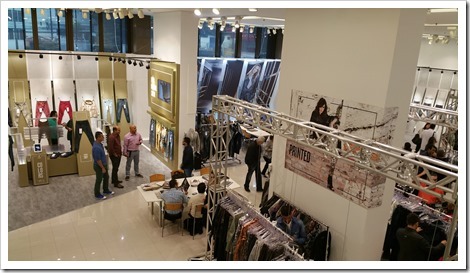 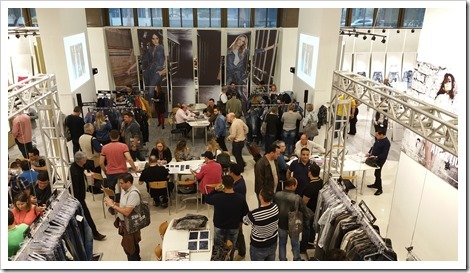 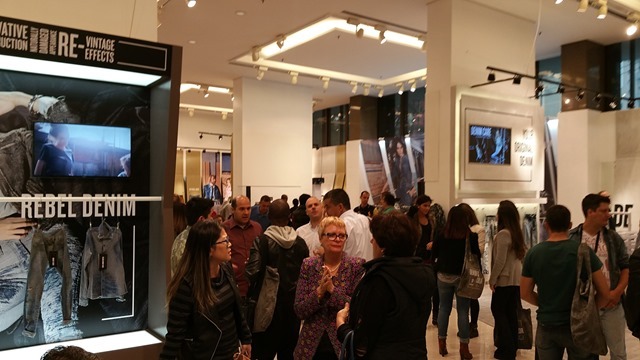 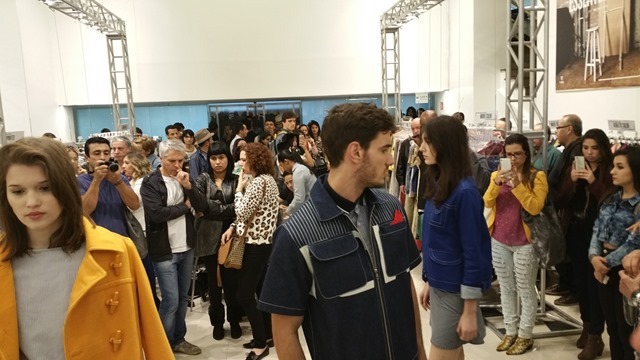 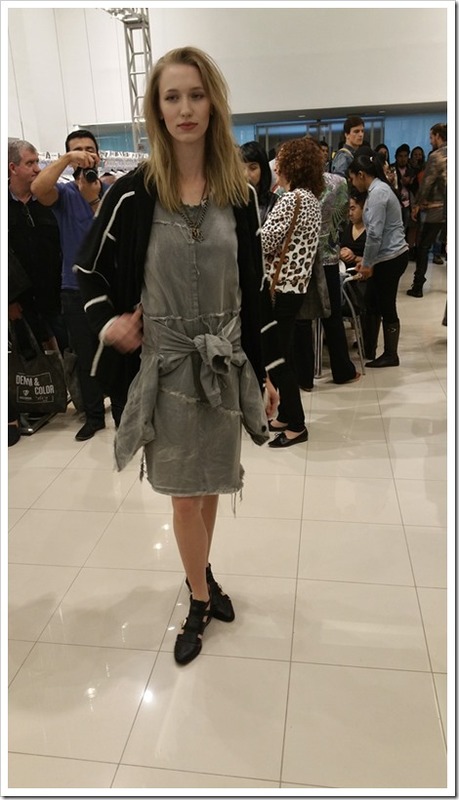 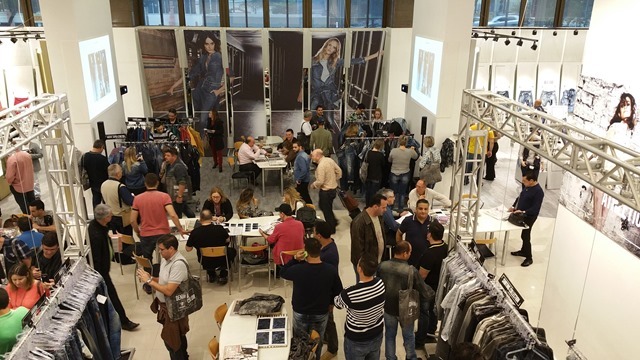 The whole atmosphere was electric – flowing with the energy of denim aficionados. 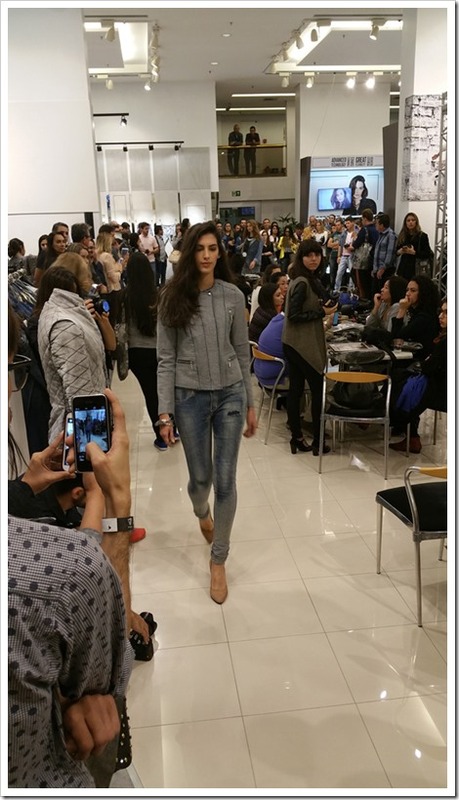 We bring in this article, some looks from the show , the products, the presentations – to give a feel of the event.